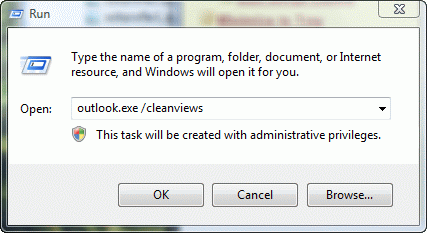 One of my favorite features in Windows 7 was the Start menu search field. It could find anything, fast. Including email, contacts, messages stuck in the Outbox… Just as we've all gotten used to using it, Microsoft puts a stop to it. No, not because they removed the Start menu. I can live with that. They messed up search. 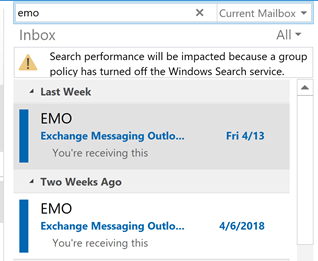 Outlook items are no longer included in the search results. Having upgraded to Windows 8 and keeping the settings, the Search facility isn't picking up the contents of emails in an Outlook 2007 .pst file. Index properties look correct and I rebuilt the Index. But still no email in the search results. It's not you, it's not your configuration. It's not just Outlook 2007. It's Windows 8 and all versions of Outlook are affected. The Windows 8 search does not support Outlook items in Charms. In this screenshot, Search found 1 email message only because it was saved in My Documents. You can search for Outlook 2010 items in Windows Explorer search. 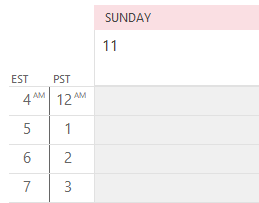 In the Search toolbar, select Search again in and choose Outlook from the list. 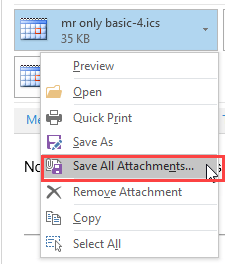 This menu is not available if you use Outlook 2013. The Windows key is "my new best friend"; it took months, but I now like the start screen better than the Start button. The Start button made me lazy; keyboarding is faster but the mouse was there, so I used it. I rarely use the Windows 8 start screen on my desktop and laptop. I pinned my most used applications to the Taskbar and my most frequent reason to use the start screen is for search.. hit the Windows key and start typing my query is faster than using a mouse. Published November 6, 2012. Last updated on November 12, 2012. Amen brother! I have been trying to find words to put to the keyboard on how I feel about navigating in Windows 8. That paragraph is perfect!